Learn how to design amazing eLearning. Learning to design amazing eLearning doesn’t have to be complicated—you just need the best INFORMATION, TOOLS, and GUIDANCE to do it right. For over a decade, I’ve spoken to and trained thousands of new and experienced eLearning designers to help them become better at what they do. From large international conferences, to small private groups, I always strive to deliver an exciting, practical, and fun learning experience. My goal is to help others learn how to design amazing eLearning. 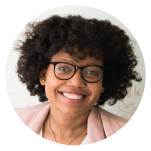 Whether you’re looking for a one-hour, conference-style presentation OR a multi-day, hands-on workshop, I can help the folks in your group or organization learn how to design engaging and impactful eLearning content. WHAT KIND OF ELEARNING WORKSHOP DO YOU NEED? 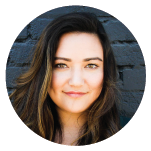 Looking for a one-hour webinar for your next virtual event? I’ll work with you to identify the best topic for your needs and deliver a conference-style presentation. 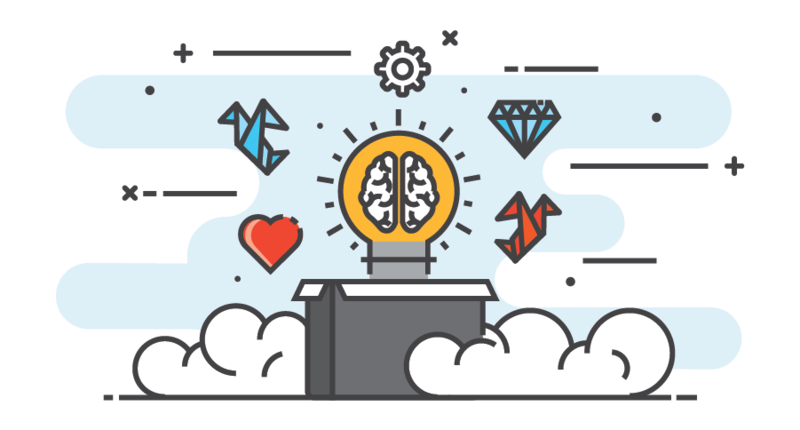 Need to upskill your team on a specific eLearning or instructional design topic? I’ll work with you to identify the needs of your team and facilitate a one- or two-day, hands-on eLearning workshop. Need advanced training to upskill your team on one or more eLearning or instructional design topics? 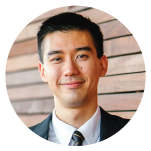 I’ll work with you to craft a custom workshop to elevate the capabilities of your team. 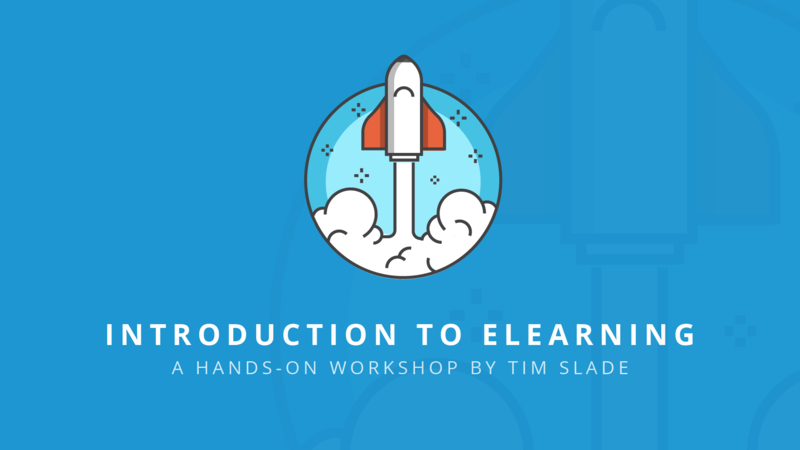 Learn the basics of the eLearning development process with this two-day, hands-on eLearning workshop. Learn how to apply solid instructional design techniques to create effective, performance-based eLearning with this two-day, hands-on eLearning workshop. 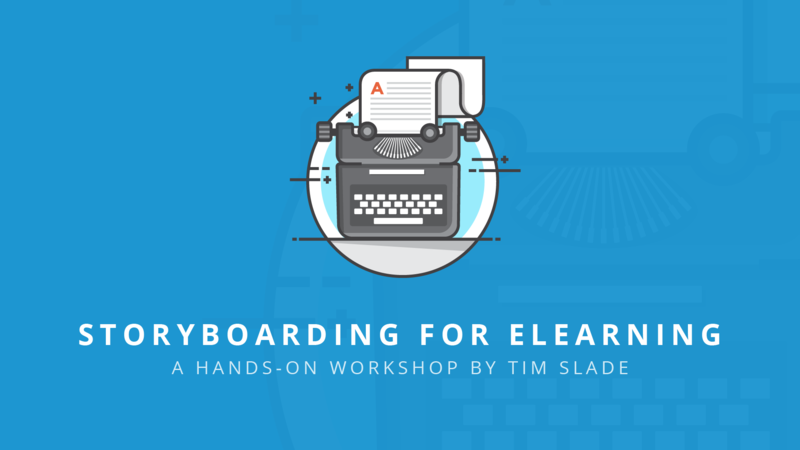 Learn how to collect and organize your learning content by drafting an eLearning storyboard with this one-day, hands-on eLearning workshop. 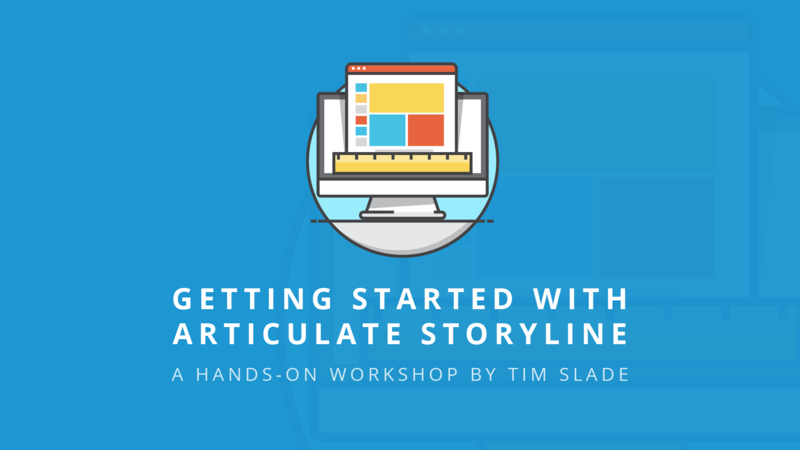 Learn how to use Articulate Storyline to create interactive eLearning courses with this two-day, hands-on eLearning workshop. 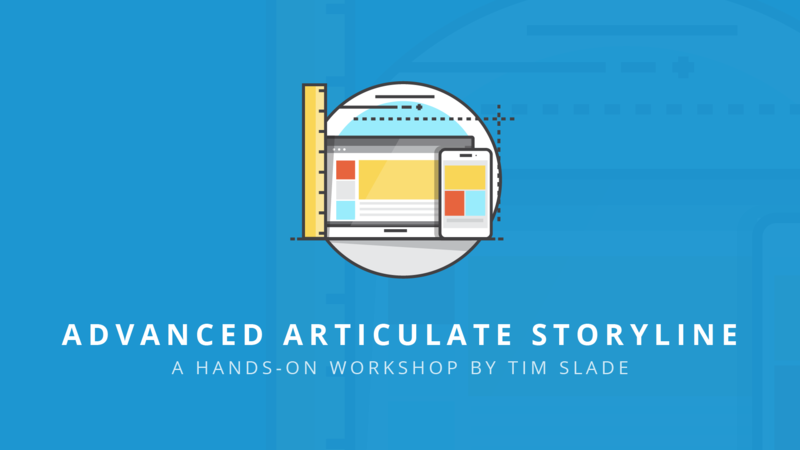 Learn how to master the advanced features of Articulate Storyline with this one-day, hands-on eLearning workshop. 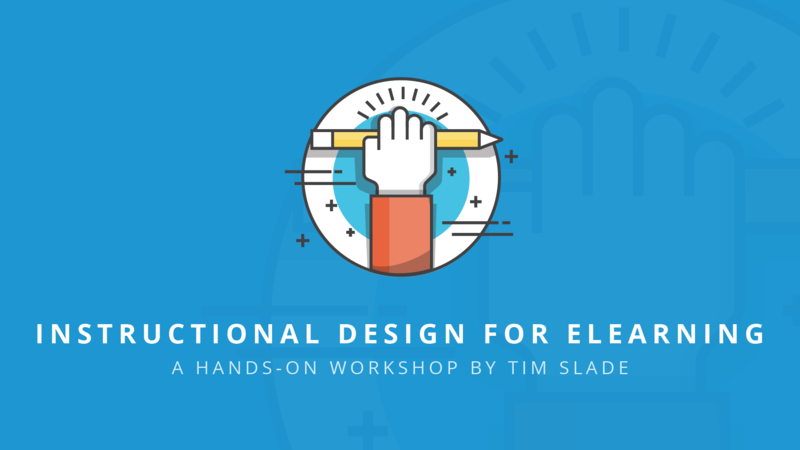 Learn how to design beautiful learning content by applying basic graphic design techniques with this one-day, hands-on eLearning workshop. 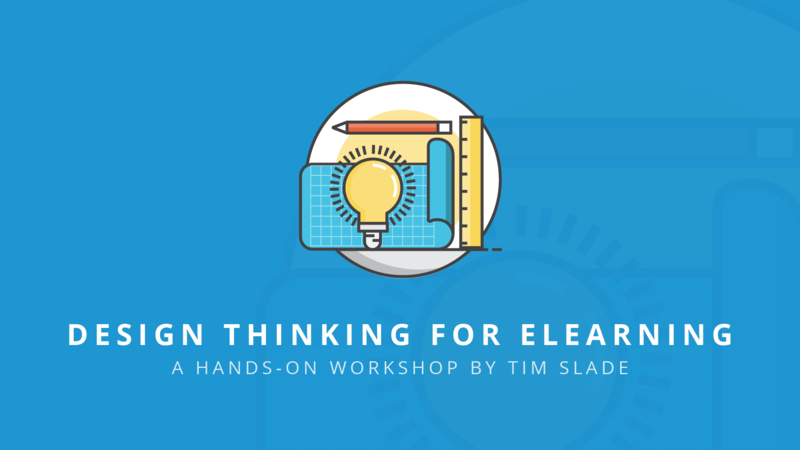 Learn how to use designing thinking to identify and create unique eLearning solutions with this one-day, hands-on eLearning workshop. 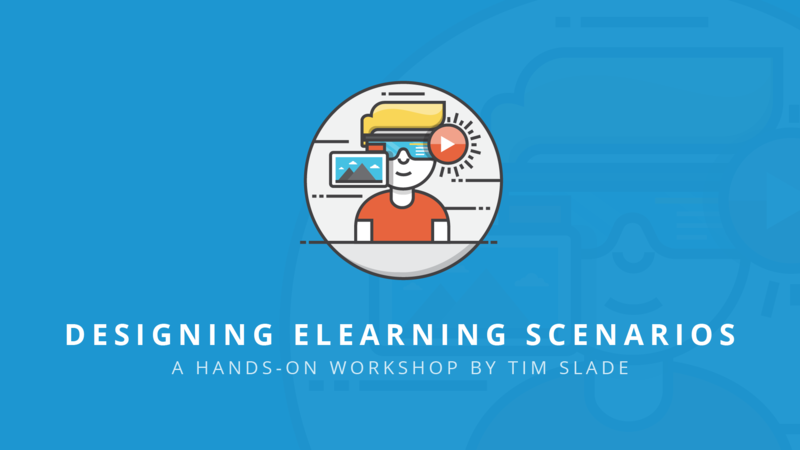 Learn how to design scenario-based eLearning with this one-day, hands-on eLearning workshop. Each participant will receive a workbook, containing useful information, practice activities, job aides, and other resources that will enhance the workshop experience. Each of my eLearning workshops have been designed to be as interactive and hands-on as possible. Each participant will learn by putting each concept into practice. My eLearning workshops use practice files to help participants master each concept. Many of my examples are based off my real-life experiences working as an eLearning professional. Each of my eLearning workshops comes with a dedicated online page, containing additional resources to continue the learning after the workshop experience has ended. 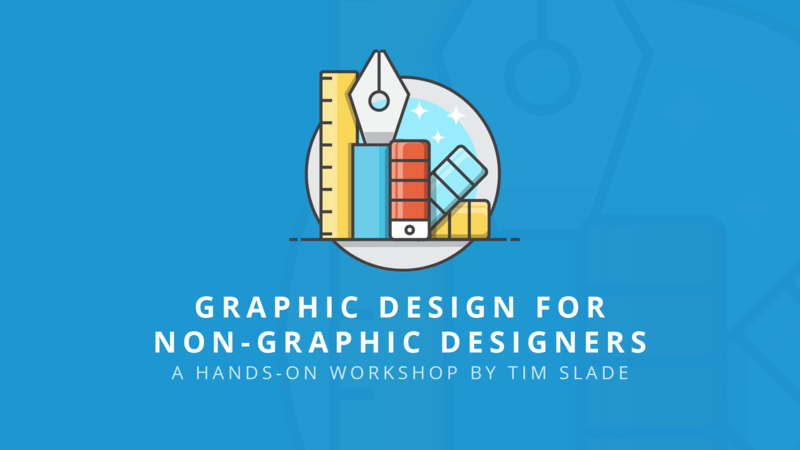 READY TO BOOK YOUR NEXT WORKSHOP?